For this edition of GReads! Interrupted, I only have one song to share with you. It's a song that has become sort of my anthem right now. Music can be interpreted in many different ways, especially lyrics. When I listened to the lyrics: "I didn't know I was broken 'til I wanted to change, I wanna get better..." those words resonated with me in an unexpected way. I was reminded of things in my past, and how change brought forth a sense of mending in my own life. I'm continuously looking for ways to better myself, and my world around me. I love when music hits a personal chord like that. Have a listen below and let me know how you interpret this song. As always, if you like what you hear, please support the artist by purchasing their music. I am happy to say that winter has officially left Texas and we have jumped right into spring. Typically we have a few months (maybe even weeks!) before the scorching temps arrive, so this is when I like to be outside as much as possible. Recently I attended a kite festival in the park, relaxed on my patio while reading, and bought myself some pretty new blooms! Over the last few weeks, my reading time has been slipping away from me. Between classes, student teaching, and writing lesson plans my plate has been definitely full! I have so many books waiting to be read, and sad that there just hasn't been time for them. 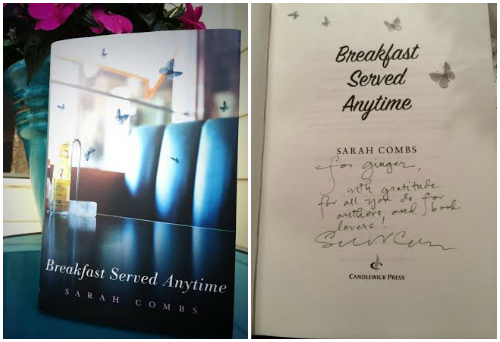 HOWEVER, I did receive this book in the mail by the lovely author Sarah Combs. It was such a thoughtful gift and immediately I wanted to read it. 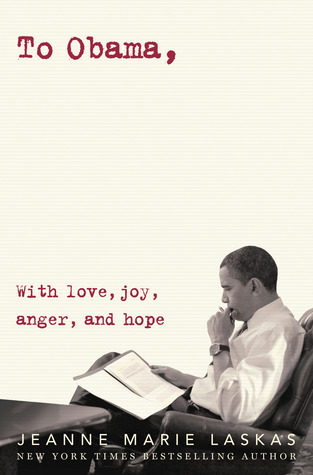 Look for my review next week, but just a heads up: This book is AMAZING. I can not express enough how much I adore it. Even though my life has been a bit chaotic, I did make time for this one and I am so, so happy that I did. 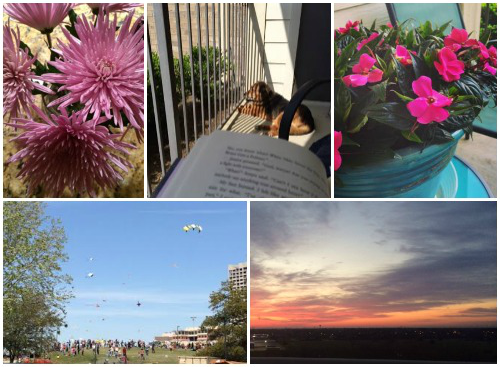 What are some of your favorite things to do when the weather warms up a bit? Let me know in the comments what you're most looking forward to this spring. And since I've shared a new favorite book and song with you, tell me what's something new you've read or listened to lately! Ohhh it looks so pretty right now! It's still raining in Seattle and we only get teased by the sun one in awhile. Happy Spring Time! It looks lovely over in Texas! I wish I could bask in the warmer weather, but New York weather is proving to be wishy-washy (one day warm, one day cold). I am hoping that the weather calms down this month and gives us the warmth we've all been craving over here!